Smartphone batteries everywhere will have to drain at an alarming rate a little bit longer. Nintendo has announced that the Pokemon Go Plus peripheral has been delayed into a September release date. It was originally announced for release at the end of July. Nintendo has not given a reason for the device's delay. The Bluetooth-powered device allows Pokemon Go players to receive notifications and catch Pokemon without looking at their smartphone screen. It can be worn either on your wrist, or as a pin. 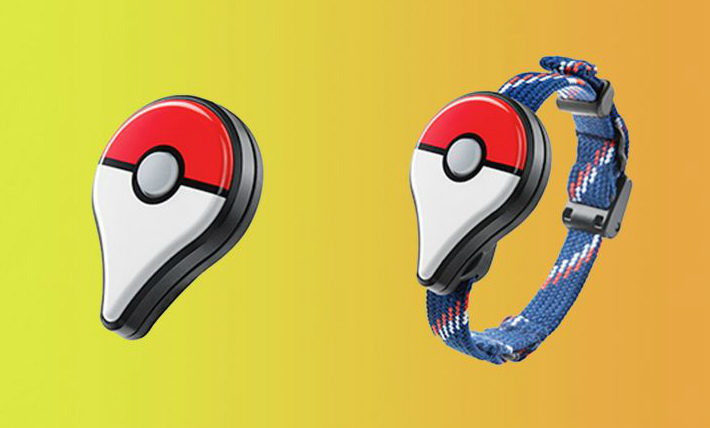 Pokemon Go Plus has a retail price of $34.99 and when pre-orders for the device went live in the United States, they sold out almost instantly. While Pokemon Go itself is a collaboration between Niantic Labs and the Pokemon Company, the Pokemon Go Plus is made directly by Nintendo. The company needs to get device out the door in order to ride the early wave of Pokemon Go enthusiasm, especially given the recent financial report. Tagged with Android Devices,	iPads,	iPhones,	News,	Nintendo,	Pokemon,	The Pokemon Company.